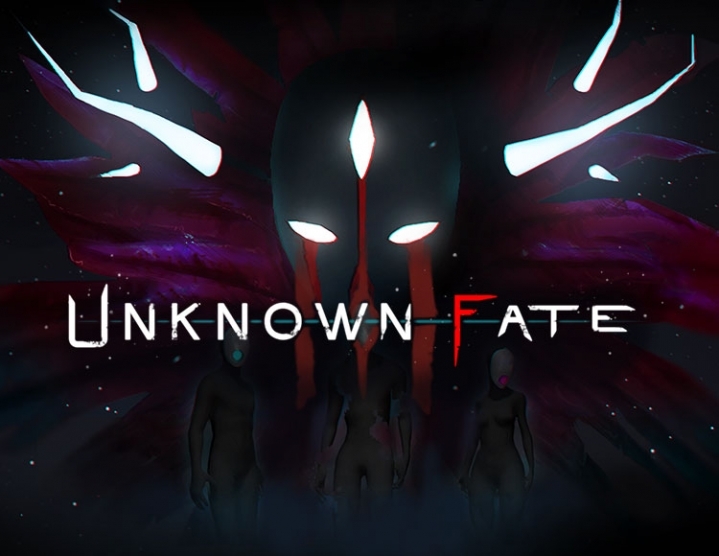 Embark on an amazing journey called UNKNOWN FATE - a first-person adventure with an interesting story, a lot of mysteries and enemies. Move with the main character, Richard, from the real world to the surrealistic Universe. You will meet with strange characters, amazing artifacts and scenes from the past life of Richard. Life, about which he lost all the memories. However, he understands one thing - he is not where he should be. The world where he found himself is so mysterious and distant. Richard wants to know everything about this strange surrealistic universe and its inhabitants as soon as possible. But to find out with only one purpose - rather get out of here. Return to normal life. A life where there is still much to remember. Caught up in mystery, you will take careful steps into the unknown, relying only on your own mind, wit and your own understanding of what you think is real and true. If there is no way back and a great desire to find answers to many questions, you persistently strive to overcome the innumerable difficulties surrounding you in this adventure. "Soon you will get all the answers. In the meantime, you have a lot to see ..." story in a surrealistic universe. Open the mysterious worlds and find out with the main character that hides his memory. Solve puzzles around you and defeat unusual opponents. Immerse yourself in a wonderful musical and visual series. Connect the VR-helmet HTC Vive and go on a chilling adventure.